learning style can be mind-boggling. This is especially true if a parent is homeschooling more than one child and each has different learning styles or special needs. There are a vast number of online educational programs available from preschool through high school levels as well as many curriculum packages to choose from. The problem is finding one that is fun and educational while promoting various learning styles across the curricula. Oak Meadow homeschool curriculum does just that and has become a popular choice for many homeschool parents. Oak Meadow is an accredited distance learning program which offers curriculum programs for grades K-12. Children who enroll will work with a licensed educator. Evaluations will be given to your child periodically and transcripts will be kept for future use. Parents can enroll their children for a full or half-year. Full-year enrollment costs around $1,600 while a half-year is $950. Courses for high school children are around $875 per course for a year or $525 per class for a half-year. Parents who choose to teach the curriculum themselves can purchase the materials at a significantly lower cost. Children who are not enrolled will receive access to 36 weekly lessons in each subject area. Online lessons may be printed out or completed online and used in a homeschool program. Price varies depending upon which materials are ordered. 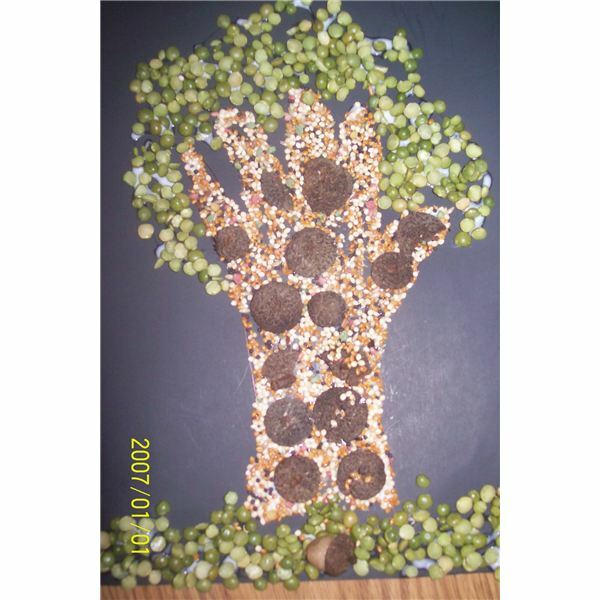 Oak Meadow is a combination of an art and standard based curriculum. While it promotes various learning styles, it also integrates visual and performing arts into a lot of instruction. I love the way it incorporates all the senses into the lessons. For example, when teaching kindergarten students letters the curriculum introduces three letters at a time. Children are encouraged to take a walk around the neighborhood and find these letters in signs or billboards. They also look for the letters around the room and in magazines and books. Next, they are instructed to make bread and form the dough out of the letters that were learned that day. Using beeswax crayons children will then practice writing their letters. Songs and poems are also used to teach letters. An art activity follows using tactile materials to create a letter collage. Sample lessons and reviews can be found below in the reference section of this article. A science activity involves taking the child to the park or other natural setting and allowing them to feel the tree bark, gather leaves and other materials. Sort the leaves by certain attributes, use the leaves to create letters, numbers or a piece of artwork. 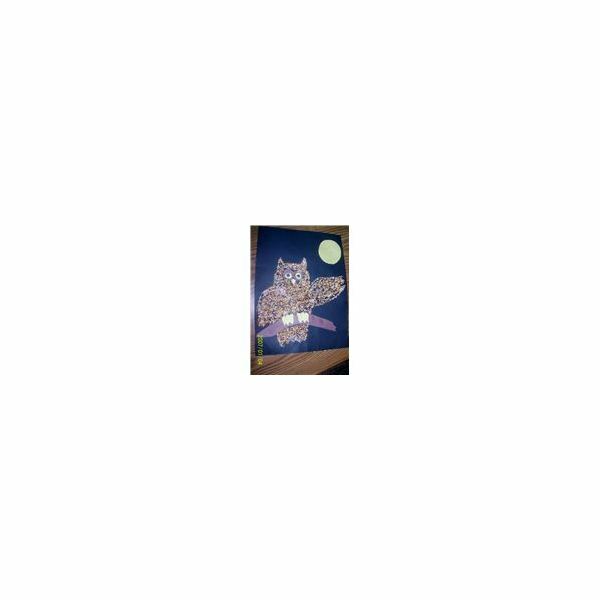 Oak Meadow strives to provide children with a language-rich environment by using traditional stories, fairy tales, poems and songs. The use of puppets, drama and storytelling is prevalent in all of Oak Meadow teaching curriculum. Math is made fun through games, crafts and storytelling. After reading a story about gnomes children will be instructed to sort and count jewels. When learning multiplication children march around the room singing a song to help them memorize multiplication facts. This curriculum truly does accommodate all learning styles across the curricula. Since the school is an accredited program, children who enroll in the program may be exempt from state testing depending on your state’s requirements. High school students who enroll in online courses are required to take the same subjects they would take if enrolled in the public school system. The majority of school districts and universities will honor credits and transcripts obtained from Oak Meadow. Following graduation Oak Meadow will work with graduates to ensure they get into the college of their choice. Oak Meadow may be the perfect choice for special needs and gifted children. Unlike the majority of distance learning programs, Oak Meadow goes above and beyond to make sure your child's individual educational needs are met. In some cases an Individualized Education Plan is created to meet the specific needs of children who are below or above their grade level. In order to receive an IEP students must be enrolled in the program. Once enrolled a phone consultation with a curriculum counselor will be held to determine the best educational plan to meet your child's specific needs. However, because of the way the curriculum uses all three learning pathways to teach a lesson or skill (auditory, visual, and tactile) the majority of kids do great without an IEP. Parents who decide to homeschool their children themselves using Oak Meadow curriculum can still receive educational support and guidance from a licensed educator. One hour of phone support costs around $60 or three hours for $150. Although Oak Meadow homeschool curriculum may seem expensive, it is really quite reasonable compared to other curriculum packages and programs on the market today. Oak Meadow curriculum truly does meet the educational needs of all students no matter what learning style they are or what disabilities they have. Most importantly, the lessons and activities are exciting, interactive, and fun for children and their parents.